Mrs Knight and Mrs Russell took three of our Altar Servers to the Celebration in the Cathedral Church of St Anne in Leeds this morning. 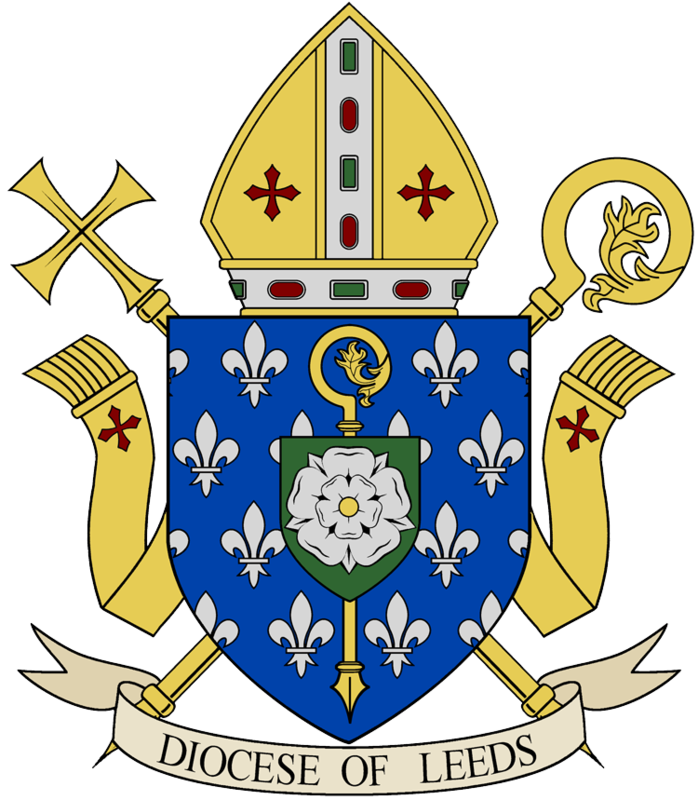 It was to mark the Episcopal Ordination of The Reverend Monsignor Marcus Stock as the Tenth Bishop of Leeds. The children were great ambassadors for St Joseph's. The Bishop took the time to talk to all the children who attended and even had his photograph taken with our children. 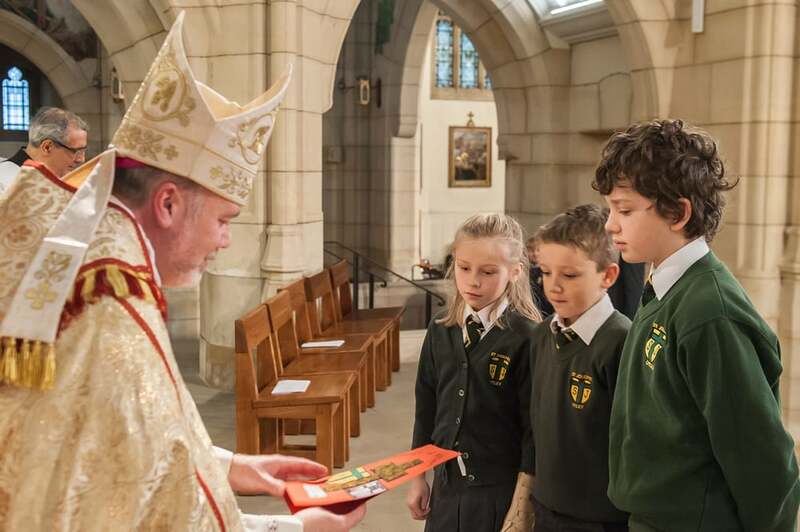 Pupils from each school in our Diocese presented a card to Bishop Marcus showing “Christ at Our Heart”.